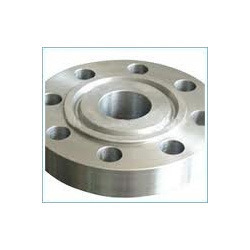 Our range of products include ss 310 rod, ss 310 round bar, ss 310 flange, ss 310 bars, ss 310 plates and ss 310 sheet. 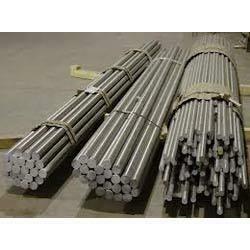 Manufactured following the industry set norms and guidelines, by trusted vendors, quality of this SS 310 Rod never deteriorates. 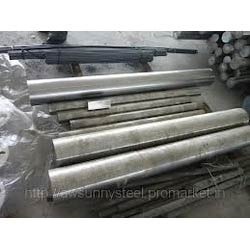 Its superior sturdiness, durability and resistance to corrosion, is owed to the finest raw materials and modern machines applied in its making. 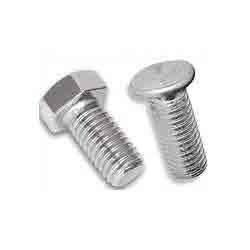 In addition, its reasonable pricing, provides maximum satisfaction. What forms of 310/310S Stainless Steel are available at AMIGO IMPEX.? Type 310/310S is readily fabricated by standard commercial procedures. 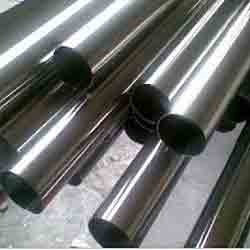 In comparison to carbon steel, stainless steels are tougher and tend to work harden rapidly. Type 310/310S can be welded using all of the common welding processes. What forms of 310/310S Stainless Steel are available at AMIGO IMPEX .? 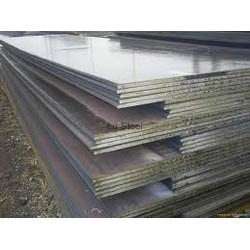 What forms of 310/310S Stainless Steel are available at AMIGO IMPEX . ? **As you can see below, Grade 310S is a low carbon version of grade 310. 310S is less prone to embrittlement and sensitization in service. 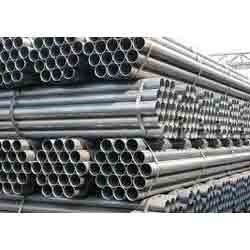 Known widely for its impeccable sturdiness, durability, resistance to corrosion and dimensional accuracy, the offered range of S S 310 Pipe is known to be amongst the finest that are available in the market. 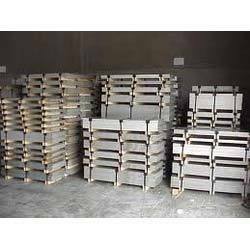 Manufacturing of this range is done in accordance with the set industry norms and guidelines, by highly reliable vendors, its standard of quality never deteriorates. In order to provide maximum satisfaction to our clients, we acquire the products from vendors, who engage in the utilization of high grade raw materials and modern machines, for manufacturing this range of SS 310 Tubes. Manufacturing of this range is done in compliance with the set industry norms and guidelines, ensures the product’s standard of quality. 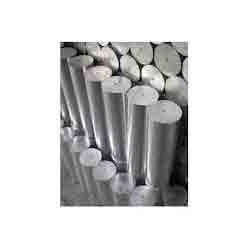 Looking for Stainless Steel 310 Products ?